Its no secret I am a fan of Ikea. I have even been featured on their Life Improvement Project site for these projects. I understand some people don't get it, and yes I know there are plenty of higher end options available, but you cant beat the price for the product when working on a budget. I always love to see how people are shocked by the quality the first time they see something from ikea...(i was the same way!) I love to also mix high and low priced items together...great design is not an unlimited budget...although that would be awesome! And many times you have to cut back somewhere in order to get those special/ splurge pieces. I think the real creativity comes in when having to still create the look without going bankrupt! I am in desperate need of a trip to Ikea yet keep putting off the just under 4 hr drive. (Ikea...please come to Nashville! You would make my life so much easier!) I have realized there are some products that I continually find myself using and just should stock up on for my sanity sake. 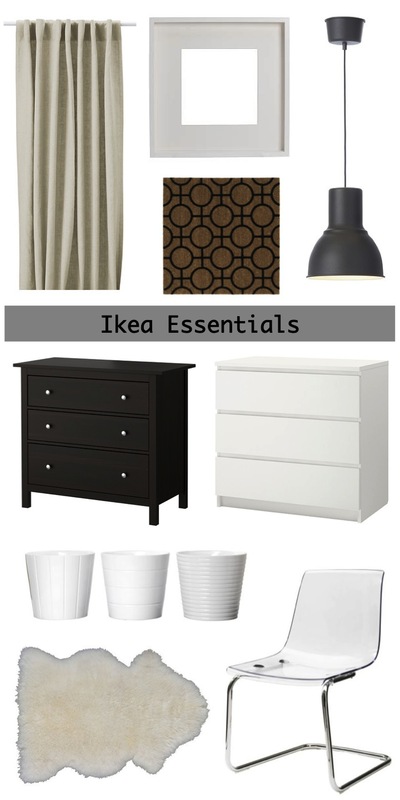 Here is my list of Ikea essentials...these can work with many different design styles and many are multifunctional. 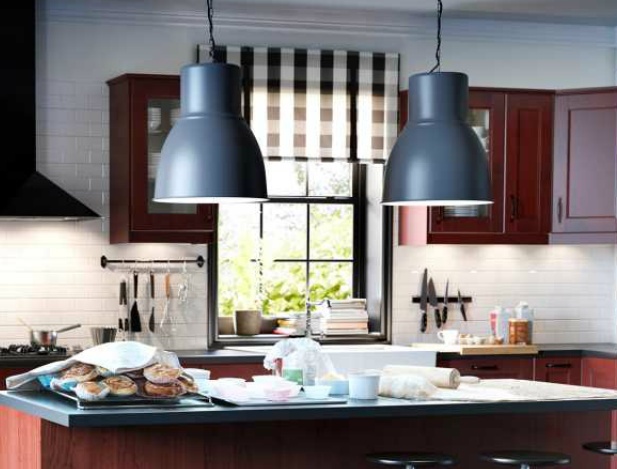 What are your Ikea go to's?? white planters// clean lines, heavy material..great for indoors or out! 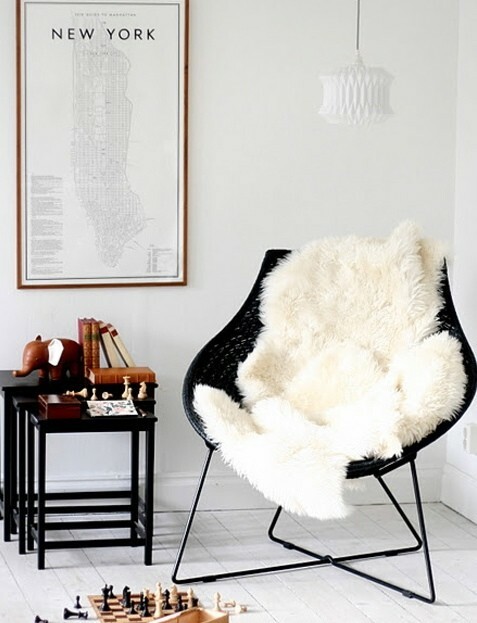 rens rug// this real sheepskin is perfect as a rug (thing about stepping onto uggs everyday)..or to throw over a chair to soften it up!